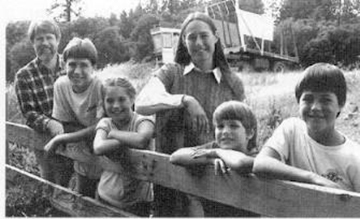 At the time, George and his wife, Ann, were struggling to hold on to their family farm in the throes of a three-year drought. 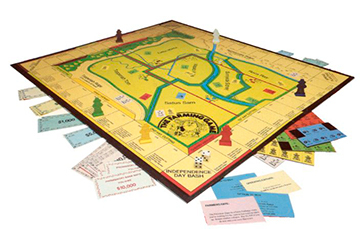 With little left to lose, they literally bet the ranch, mortgaging “everything that wasn’t nailed down” to produce the first edition of the game. The entire family pitched in from the get-go, assembling parts and pieces of the game at home. 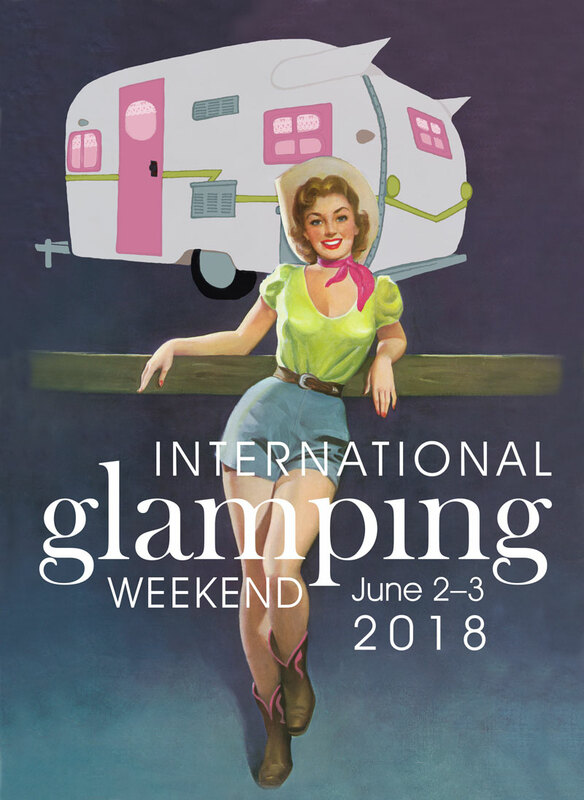 Eventually, assembly was turned over to the handicapped at Portland’s Goodwill Industries, and the rest is a magical blend of history and perseverance (a trait required of any good farmer). You’re wondering what makes this old-fashioned game so special, aren’t you? 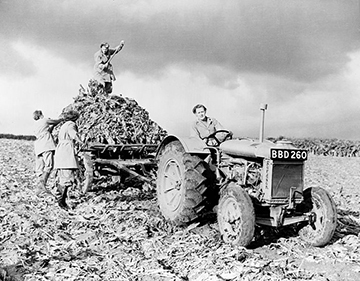 Playing The Farming Game is about as close as you can get to working the land without actually diggin’ in. So, in a nutshell, that’s the object of The Farming Game. 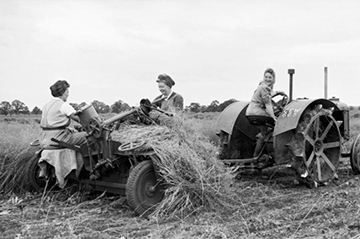 Each player starts the game with 20 acres—10 in hay and 10 in grain. The acreage isn’t profitable enough (at first) to feed a family, so you must also have a part-time job in town. 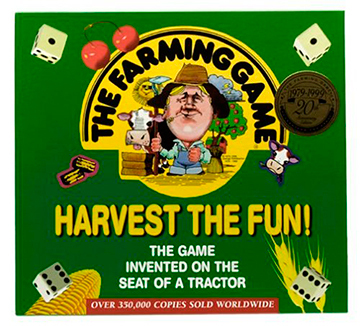 Keep plowing money back into your farm as you circle the board, exploring the possibilities of diversification into fruit and cattle (and weathering whims of “farmer’s fate”), and you might just end up on top of the tractor! 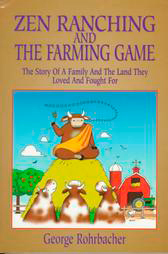 The Farming Game has sprouted into a crop of other fun games for all ages that you can order at FarmGame.com, and George has even written a lighthearted book chronicling the family’s adventures in farming and gaming called Zen Ranching and the Farming Game.